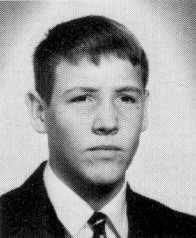 Ira Frank Turner, 41, of Powhatan, Virginia, died Monday, June 17th, 1991 at the VA Medical Center, Richmond, Virginia. He was a lifelong resident of Powhatan County and a veteran of the U.S. Army, serving during Vietnam. He was dedicated servant to his family, his county and his country. He was the son of the late Archie and Nora Worsham. He is survived by his wife Cheryl Runyon Turner (ASI Class of '70) and a daughter, Jocelyn. Frank served in the US Army from 1966 to 1974 with the 101st Airborne before being medically discharged for several combat wounds he received in Vietnam. 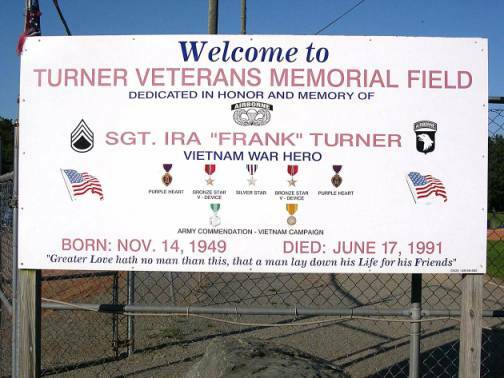 Staff Sergeant Turner was awarded the Silver Star, 2 Bronze Stars with V Device for Valor, 2 Purple Hearts for being wounded twice, the Vietnam Campaign Ribbon, and the Army Commendation Medal. Frank continued to serve others by working as a Powhatan Deputy Sheriff as long as his health permitted. Even after leaving the Sheriff's office, Frank helped found the Sheriff Auxiliary in which he continued to serve the community as a volunteer. Frank completed his education at night and earned a BS Degree in Criminal Justice. 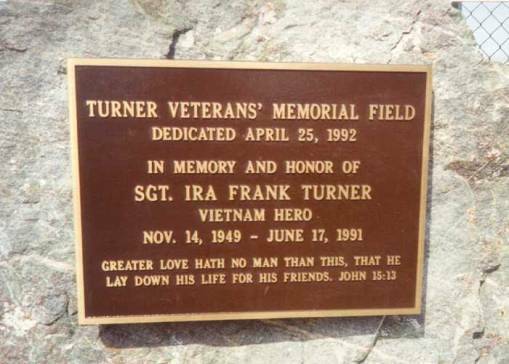 The Powhatan Youth Athletic Association girls' softball field in Powhatan County, Virginia was dedicated by proclamation of the Powhatan County Board of Supervisor as the Turner Veterans' Memorial Field on April 25, 1992. He was my friend from 1962 till the end. He taught me the love of hunting which I still love to do. My first trip to Virginia was to stay with Frank for Christmas in 1965 because I didn't have anywhere else to go for the holidays from ASI. I still miss him today. "He is the only hero I ever knew."